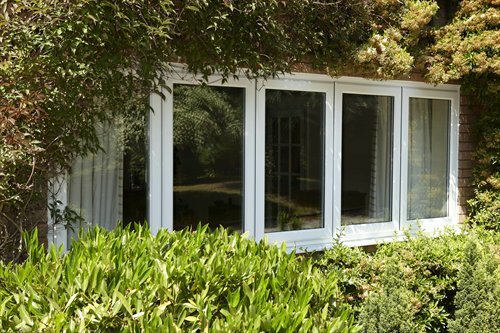 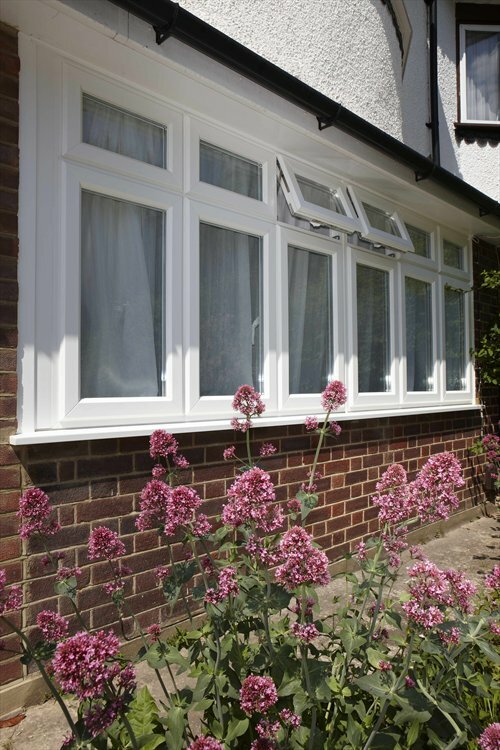 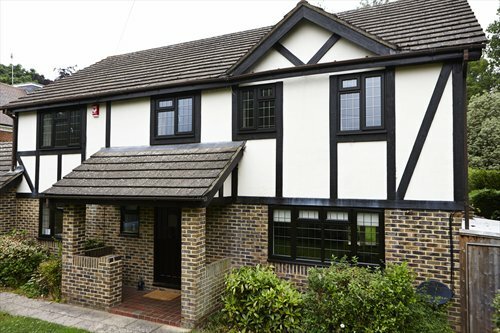 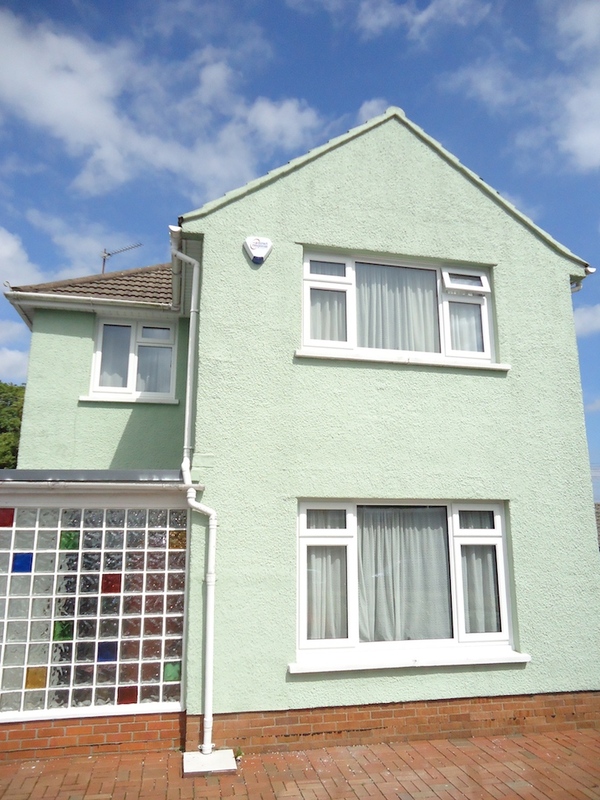 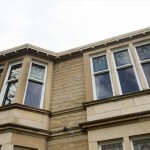 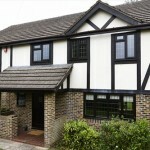 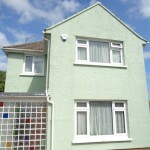 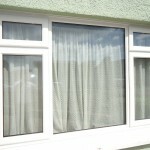 COVE’s A-rated energy, PVCu windows come in a variety of styles and colours to suit all types of homes. 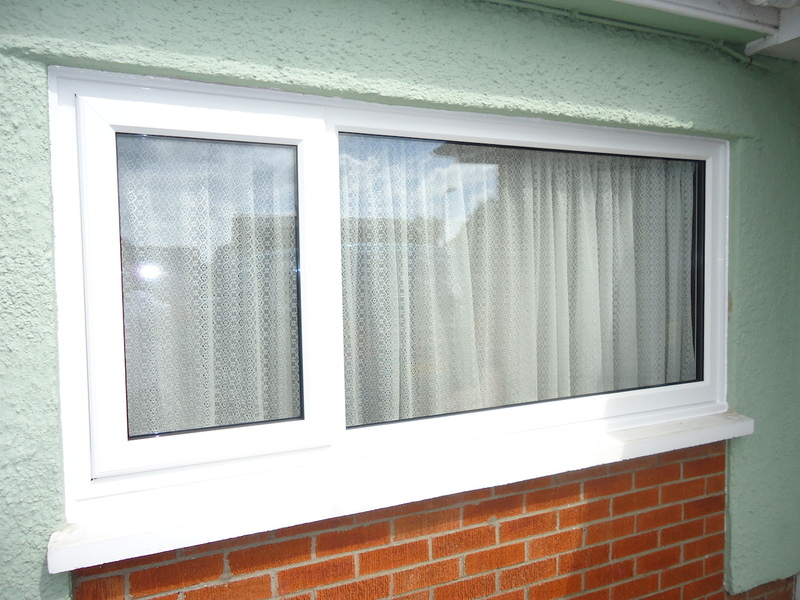 Not only do we offer double glazing, you are able to upgrade to triple glazing which is proven to save you even more money on those ever increasing energy bills. 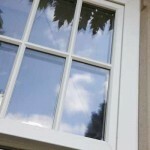 We also provide a replacement glass service should your window panes become misty/cloudy over time. 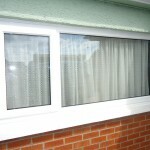 If you have misty windows all you need to do is replace the glass which we are more than happy to provide a quotation for. 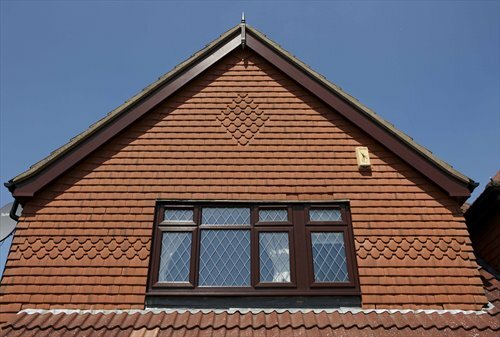 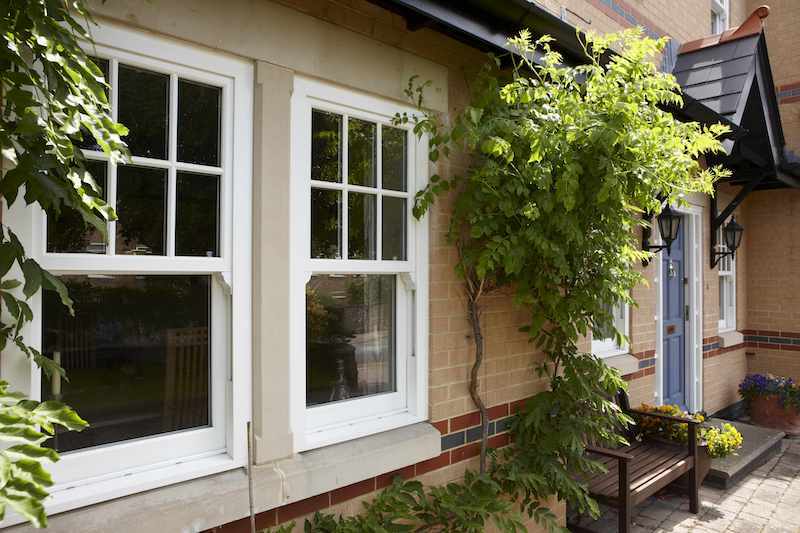 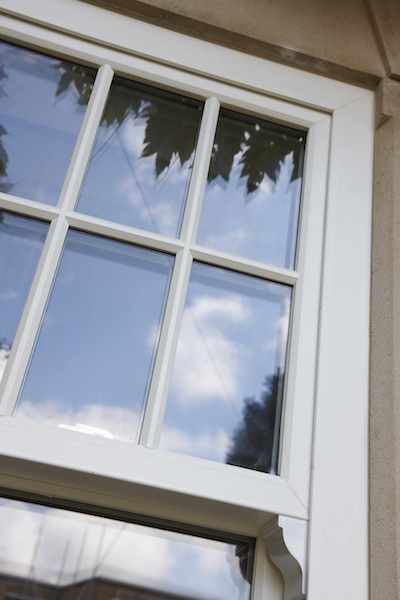 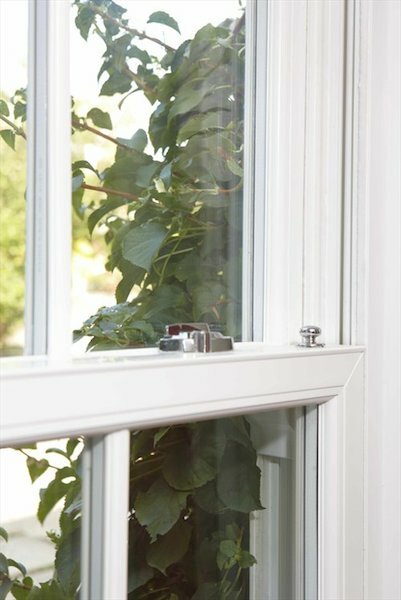 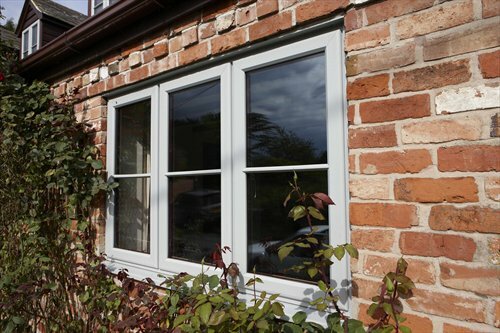 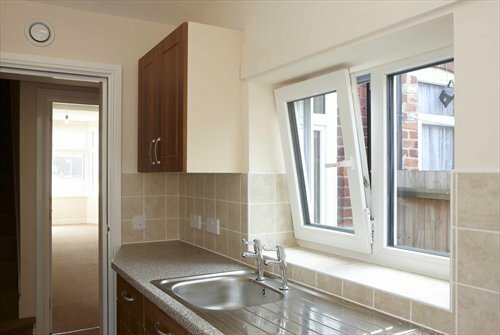 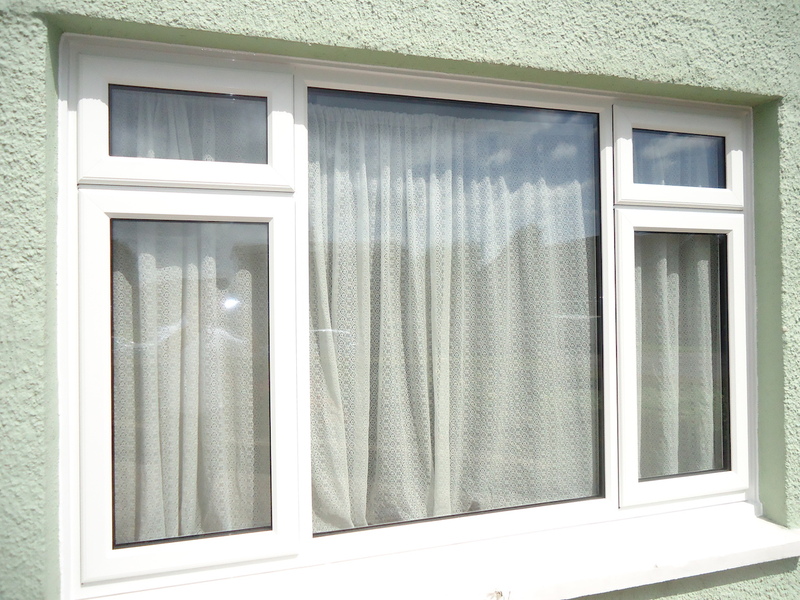 Our Casement Windows have outward opening vents, which are either hinged at the side or top hung. 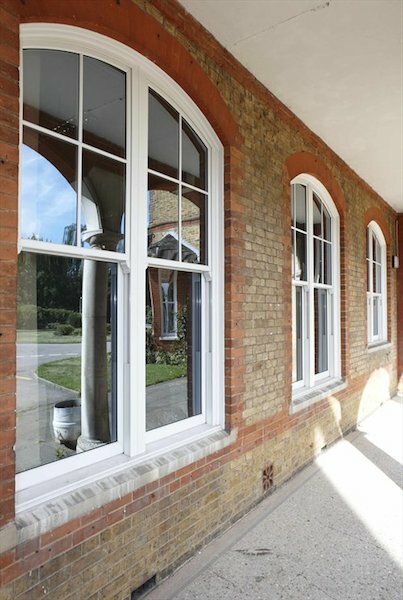 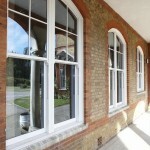 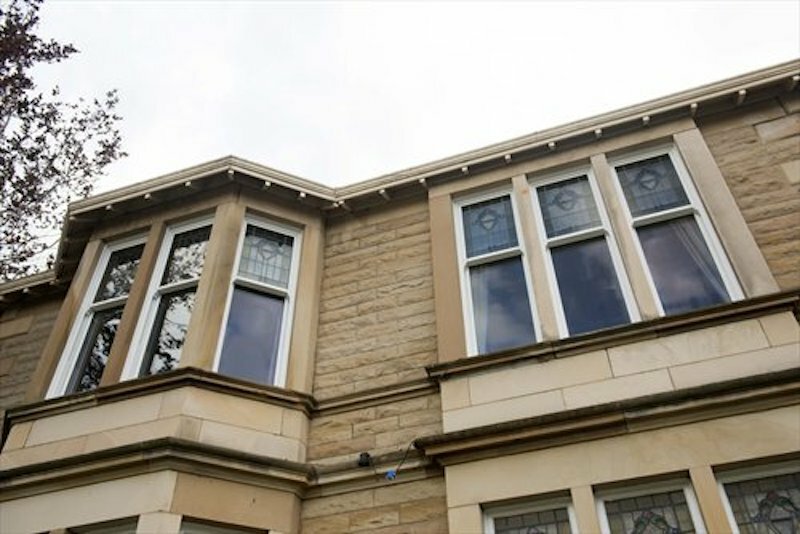 Our Box Sash Slider Windows have all the aesthetic beauty of original timber sash windows combined with the energy efficiency, security, low maintenance benefits of modern PVCu technology. 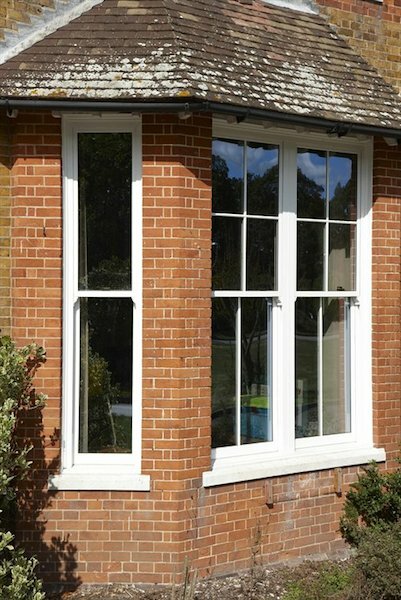 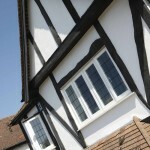 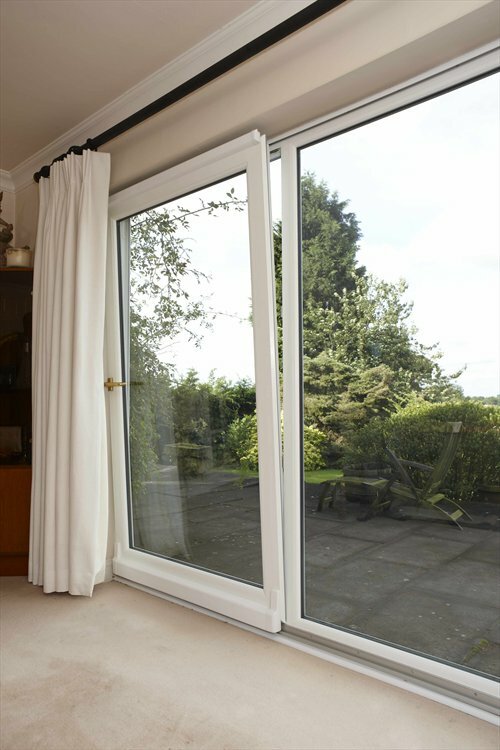 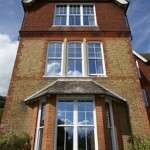 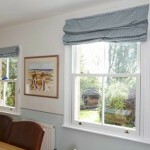 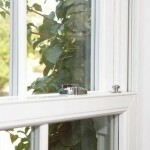 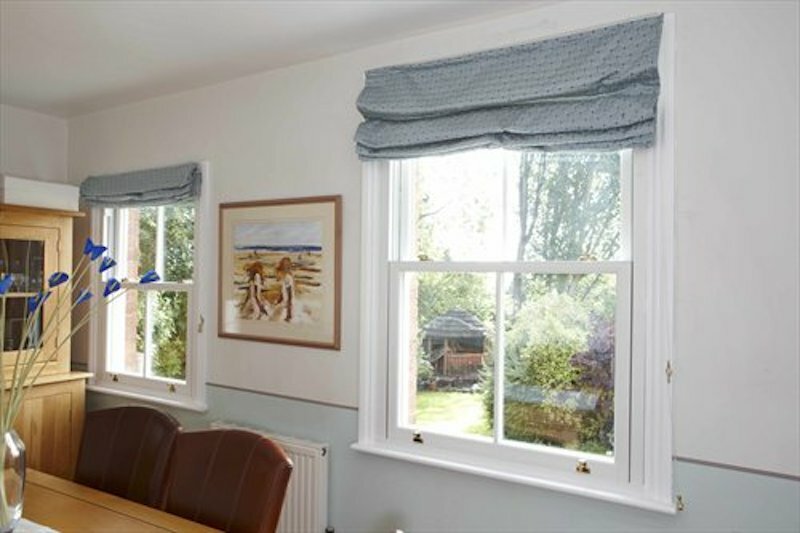 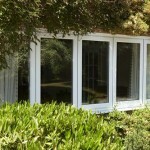 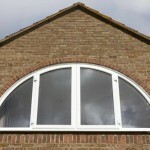 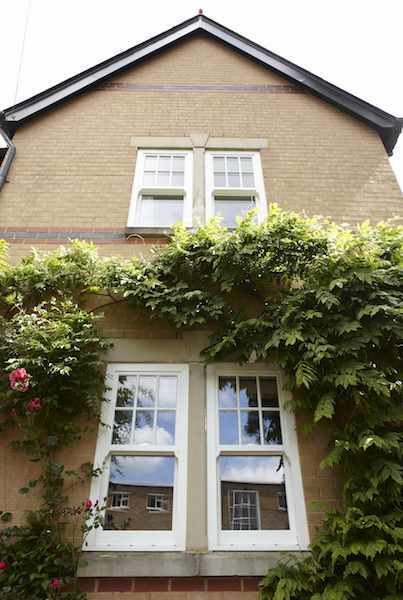 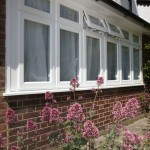 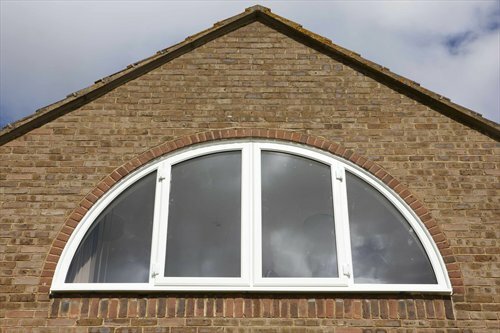 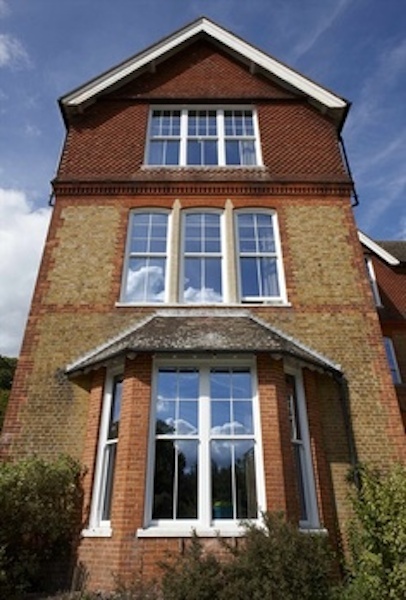 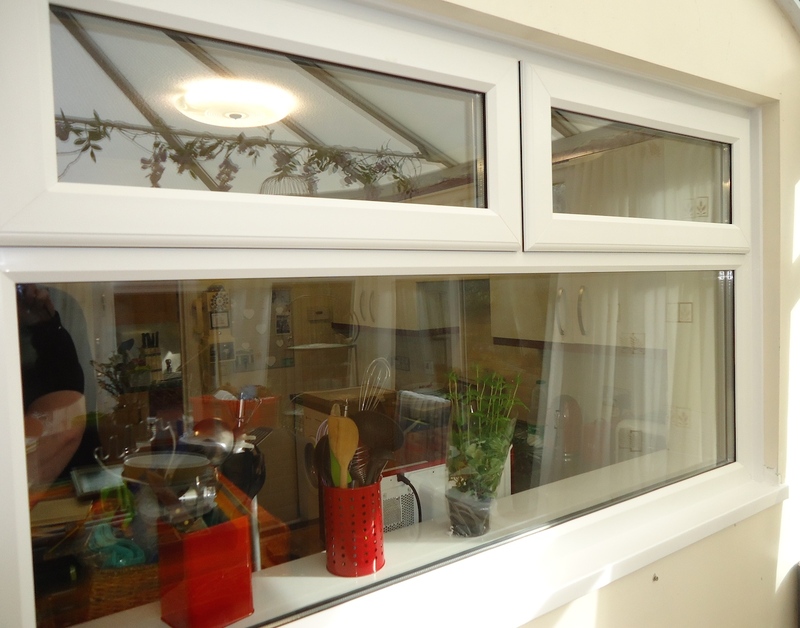 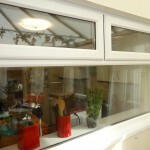 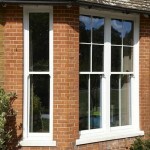 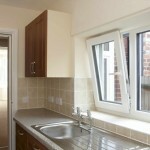 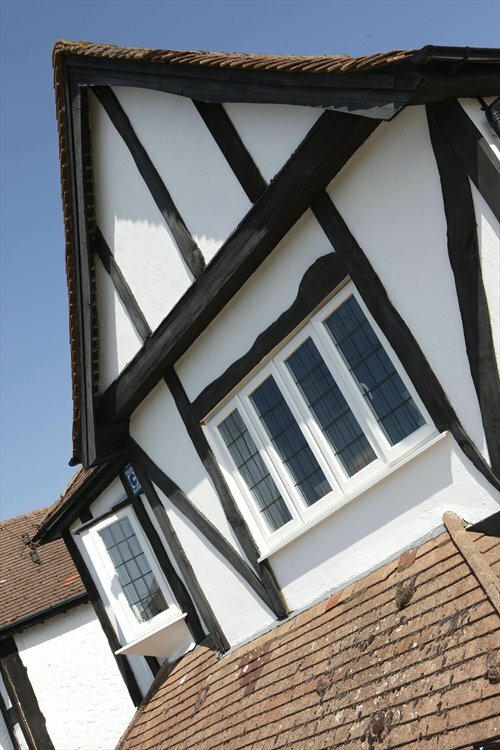 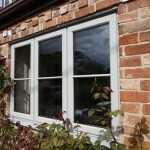 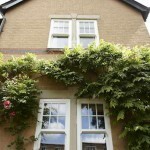 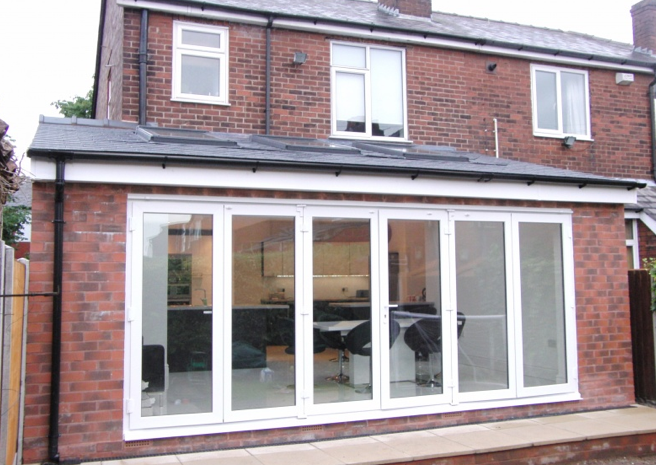 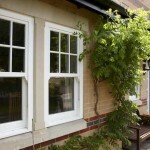 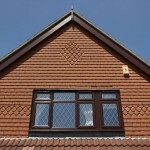 Our Tilt & Turn Windows can tilt inwards at the top or can turn inwards from hinges at the side. 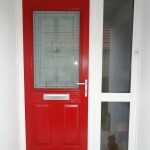 Here at COVE we believe a door is not just a door! 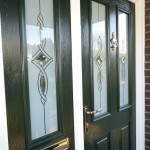 Doors make a huge difference to the look and feel of your home. 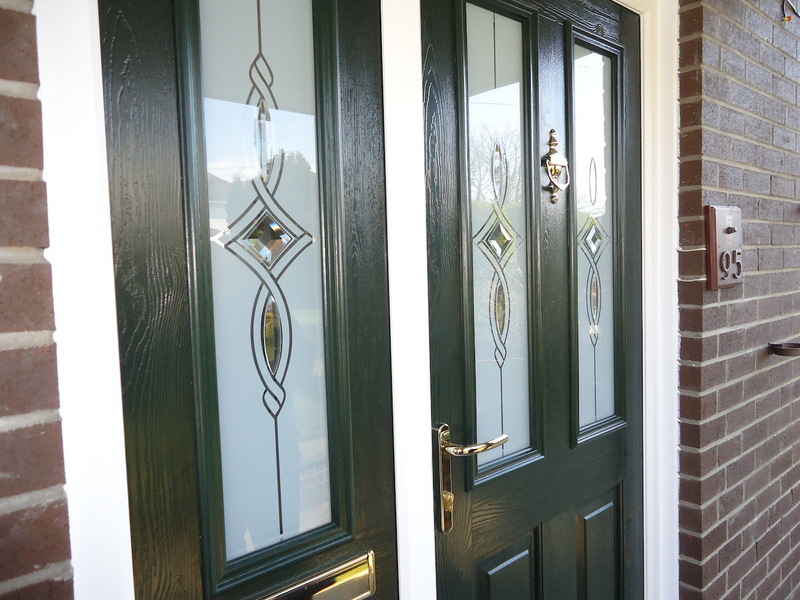 Choosing a new door is an opportunity to express your own individuality, it’s the first thing that greets you and your visitors to your home and can make your house stand out from the crowd! 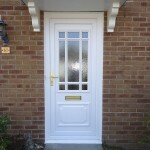 With our extensive range, we’re sure we will be able to provide a door that will compliment your home perfectly. 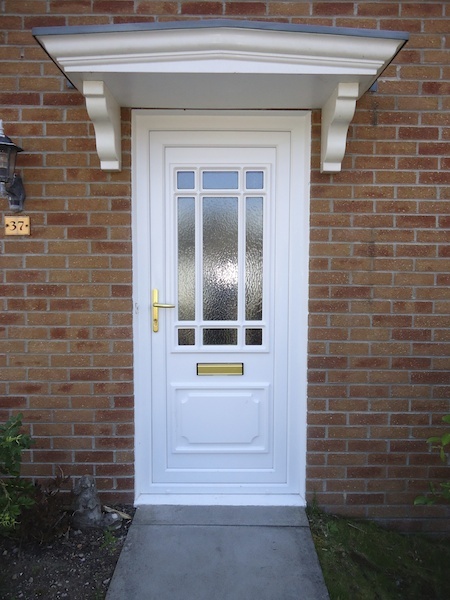 Every COVE door is designed to provide state of the art security, energy efficiency, longevity and with minimal maintenance. 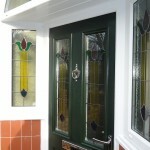 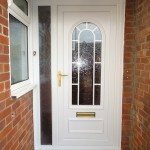 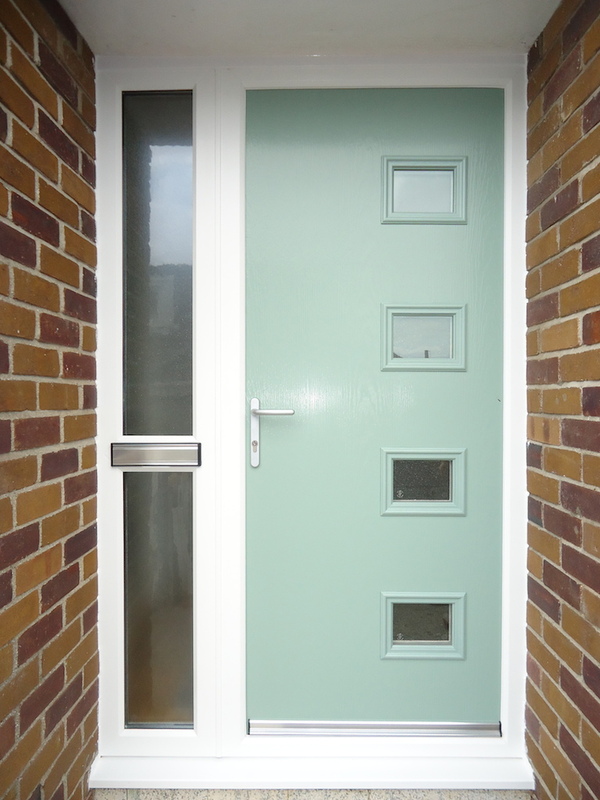 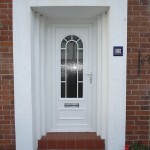 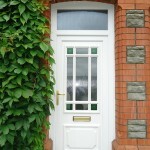 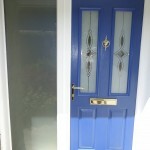 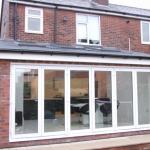 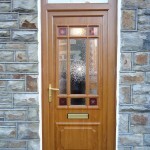 COVE Windows is an approved specialist installer of ROCKDOOR. 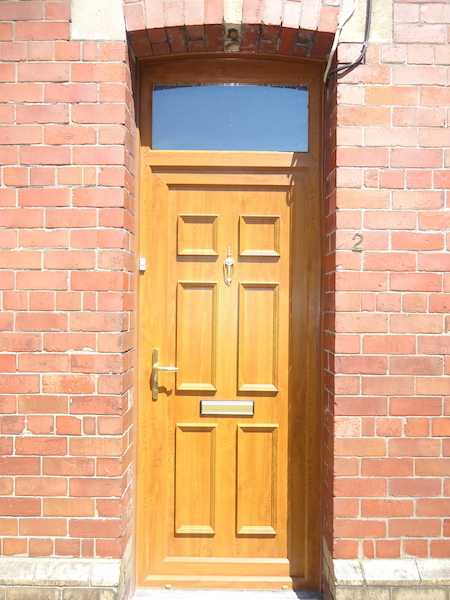 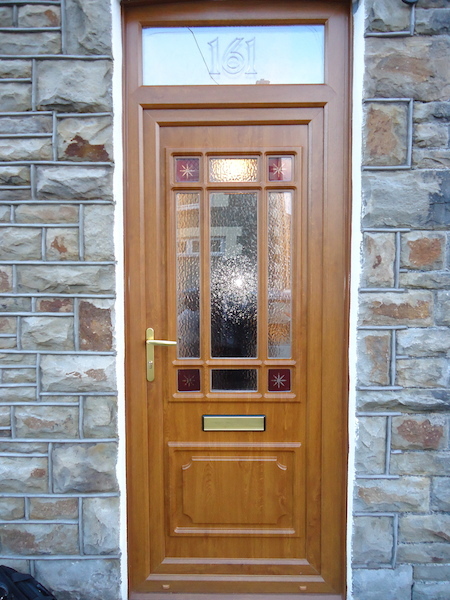 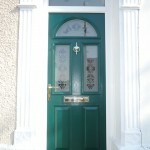 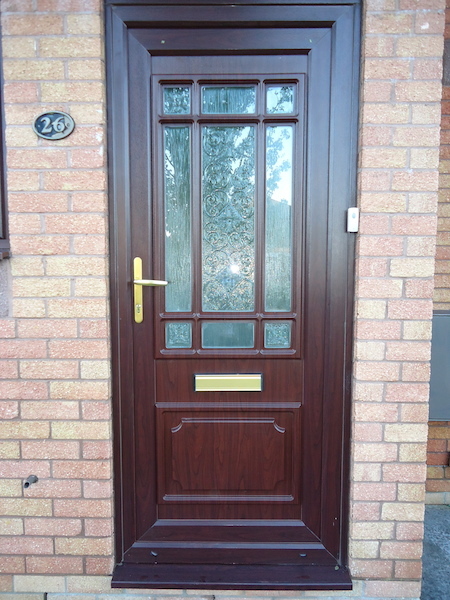 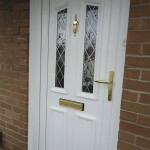 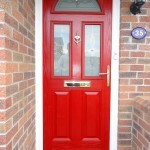 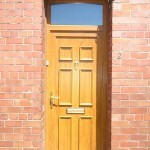 Rockdoor hit the headlines in 2004 as the ‘Door that beat the bobbies’. 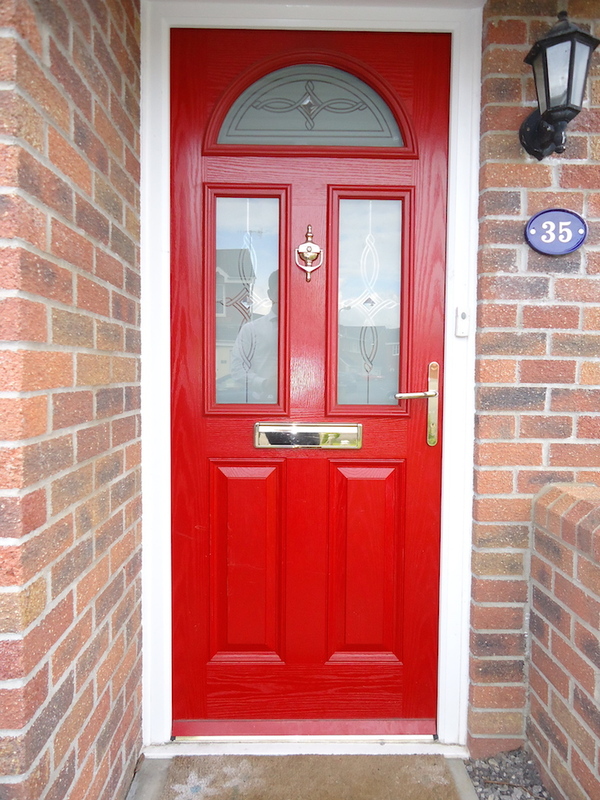 Rockdoor composite doors combine attractive design with industry-leading security and outstanding thermal efficiency, ensuring that every Rockdoor is a stylish addition to your home. 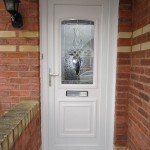 As well as front doors and back doors, you can also choose from a range of stylish stable doors and French doors, so you can get the Rockdoor you need for your home. 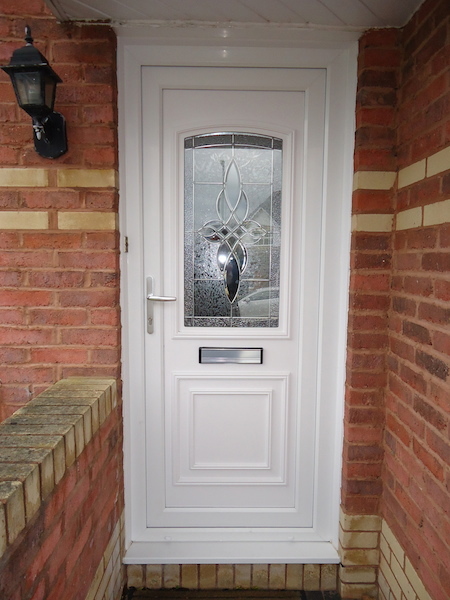 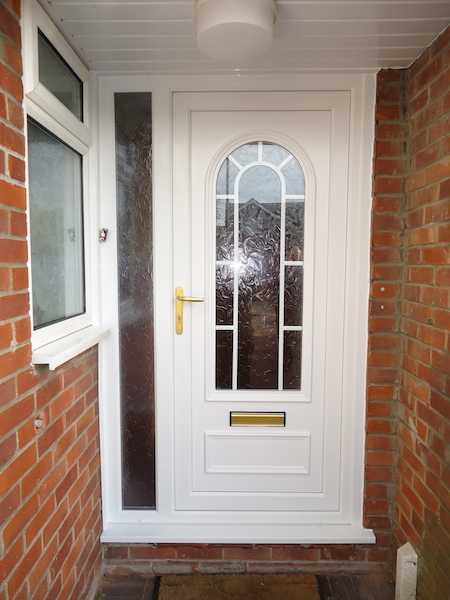 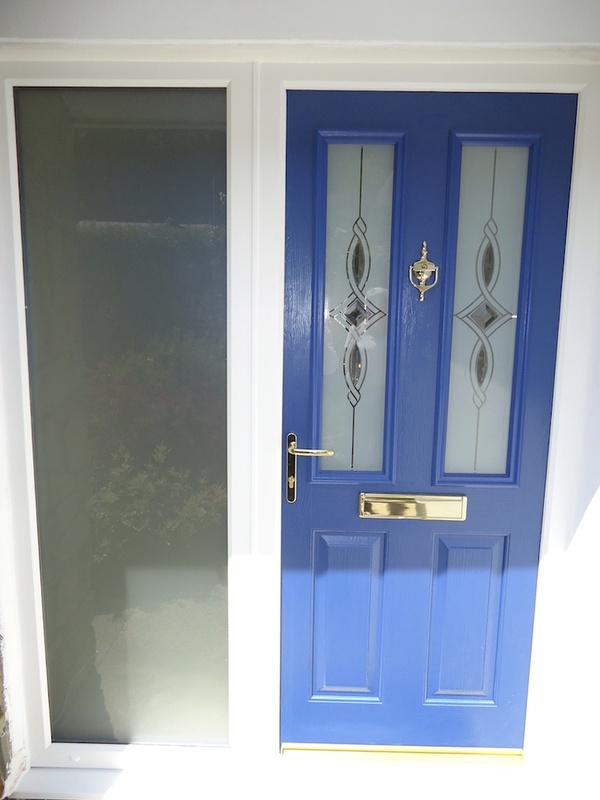 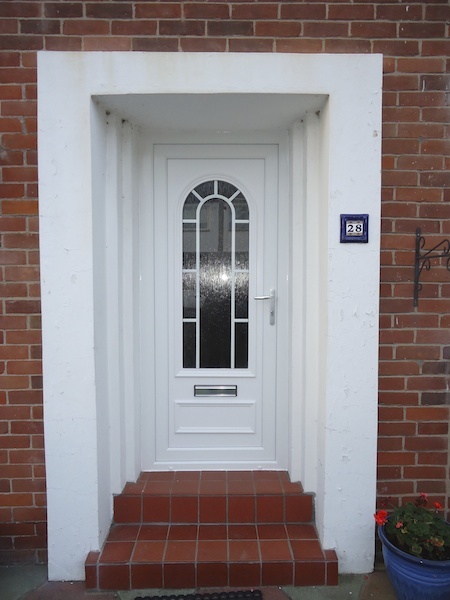 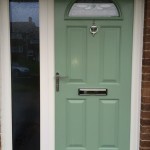 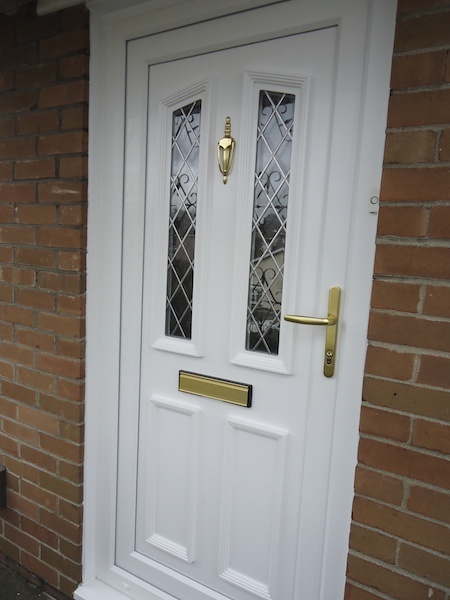 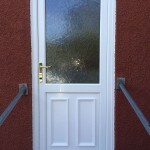 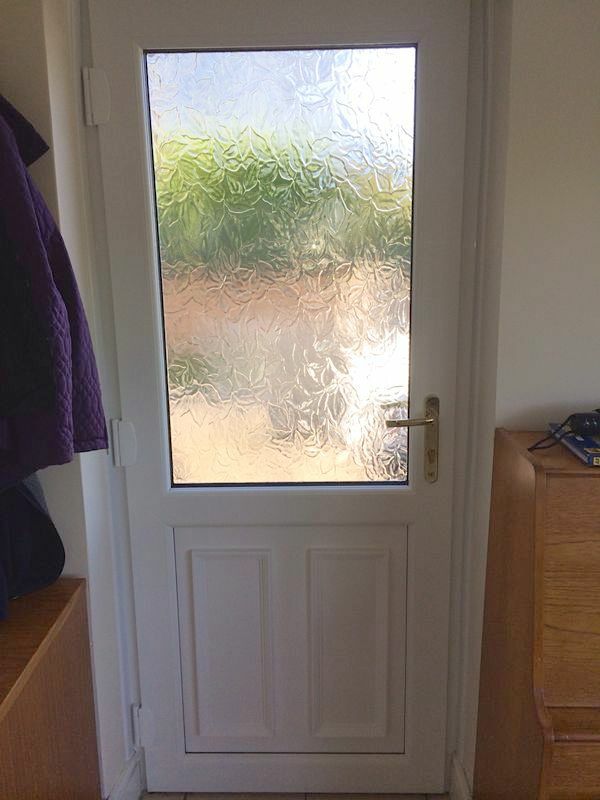 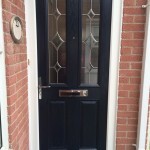 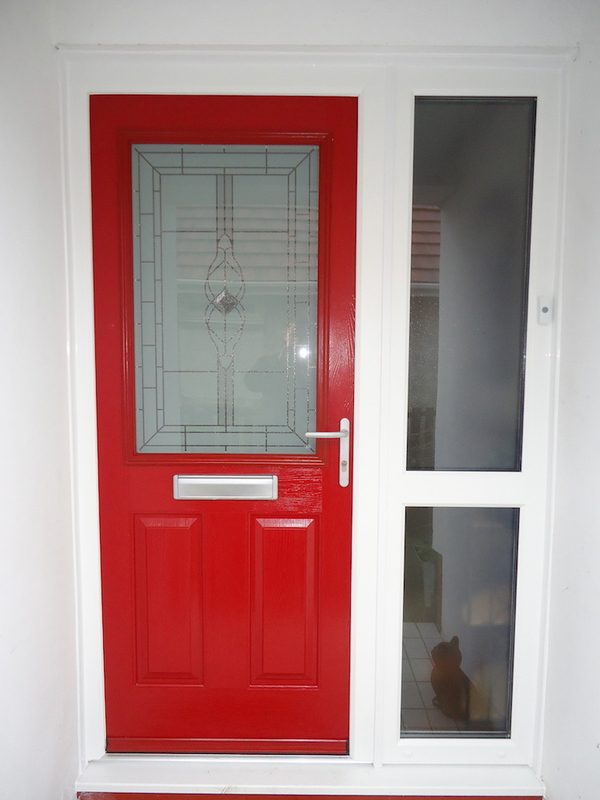 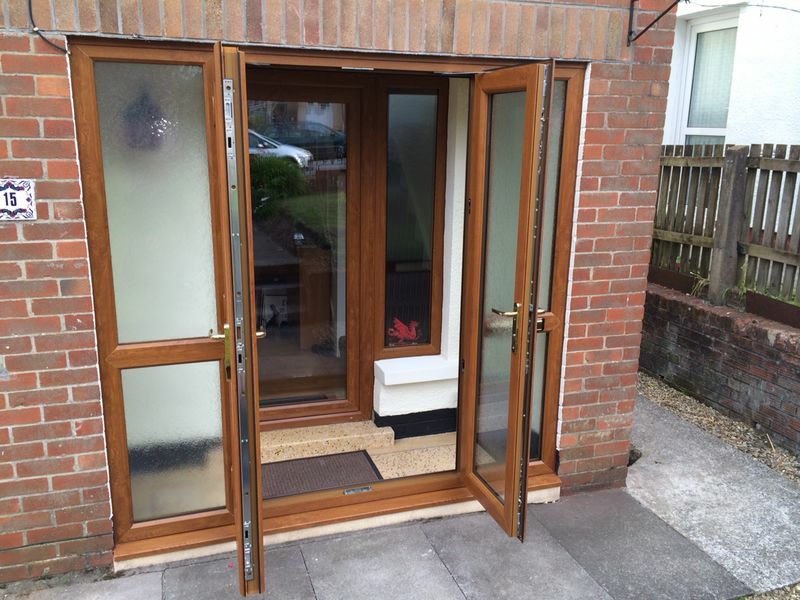 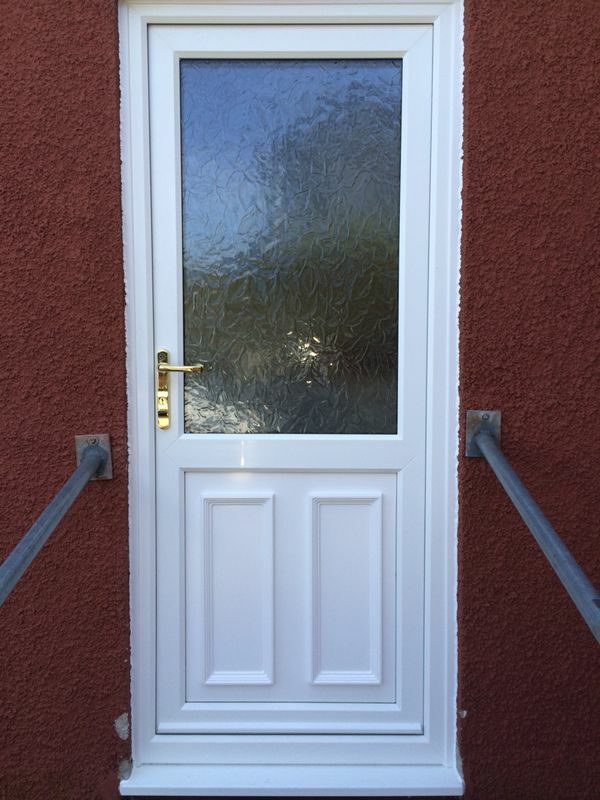 The Rockdoor composite door includes extremely high standards of security achieving multiple accreditations such as PAS 23 & PAS 24 as well as Secured by Design (where specified), a Police backed initiative. 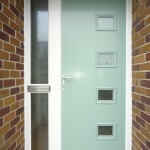 Many Rockdoor Styles and Glass Designs are unique to Rockdoor too! 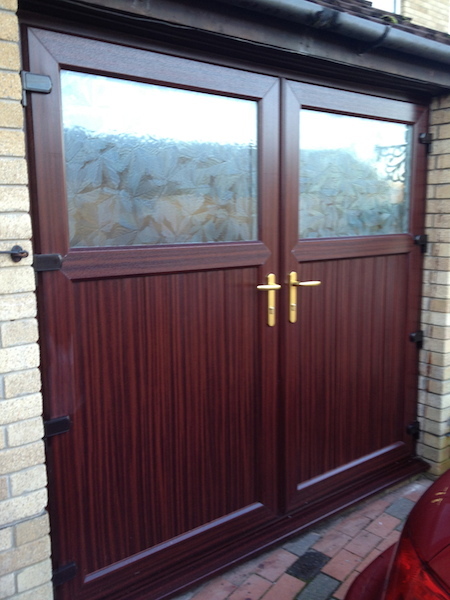 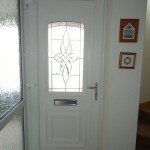 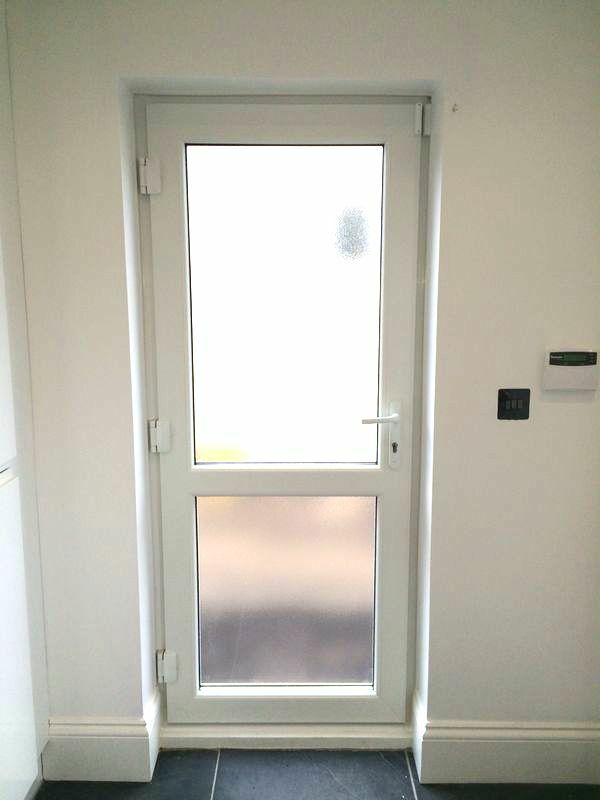 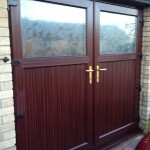 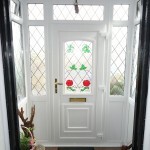 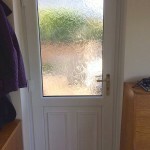 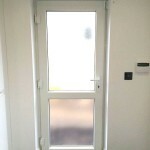 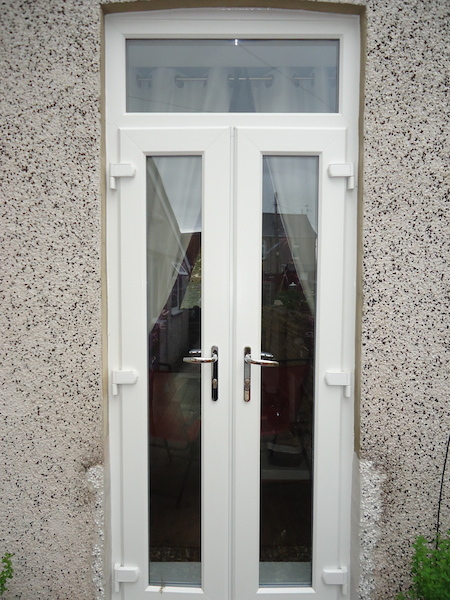 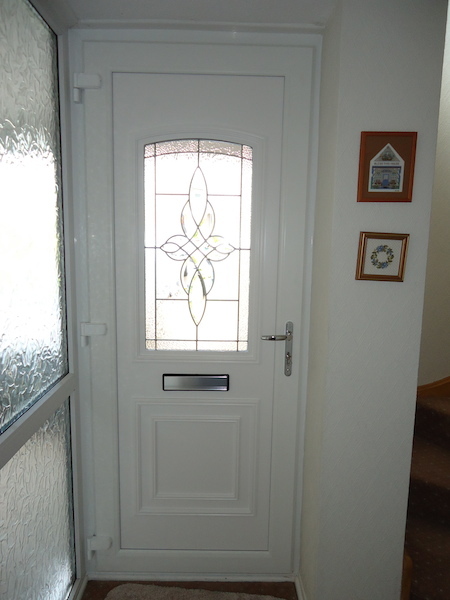 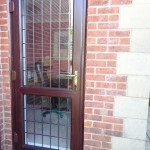 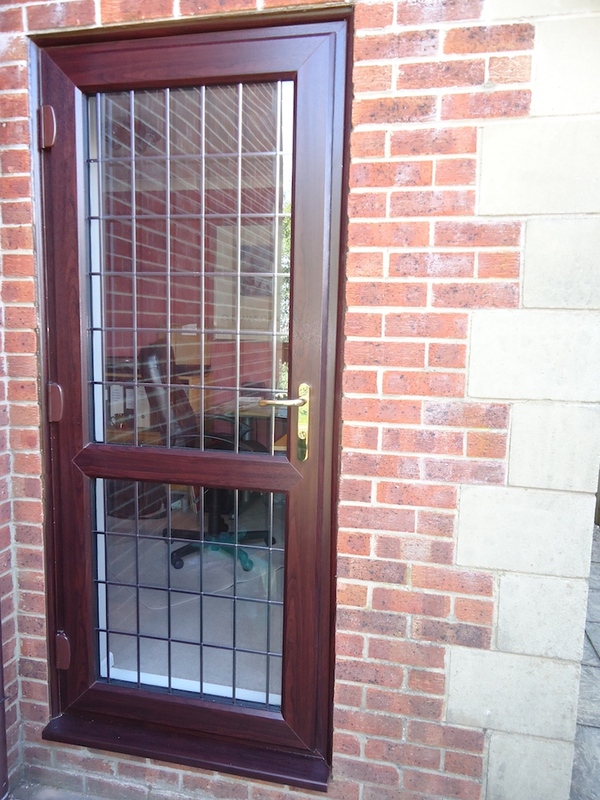 Take a look at our gallery for photos of Rockdoors we have installed. 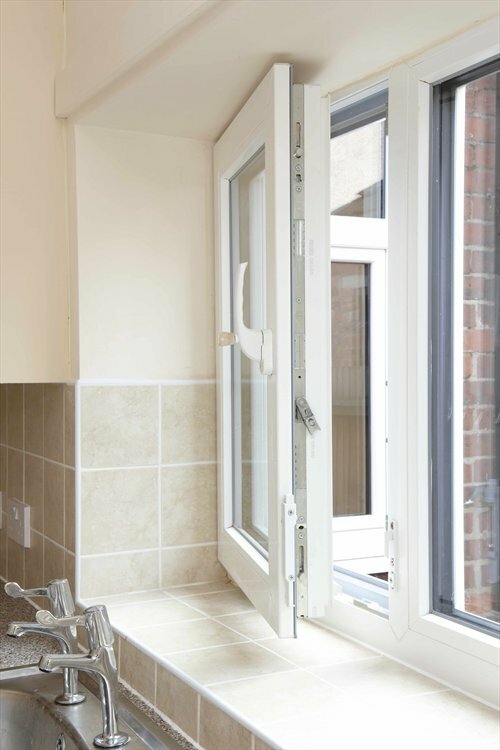 From the increasingly popular Composite door, to PVCu doors, French, Patio and our favourite, the Bi-Fold door, we are sure we have something to cater for every individual homeowners taste. 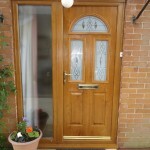 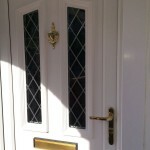 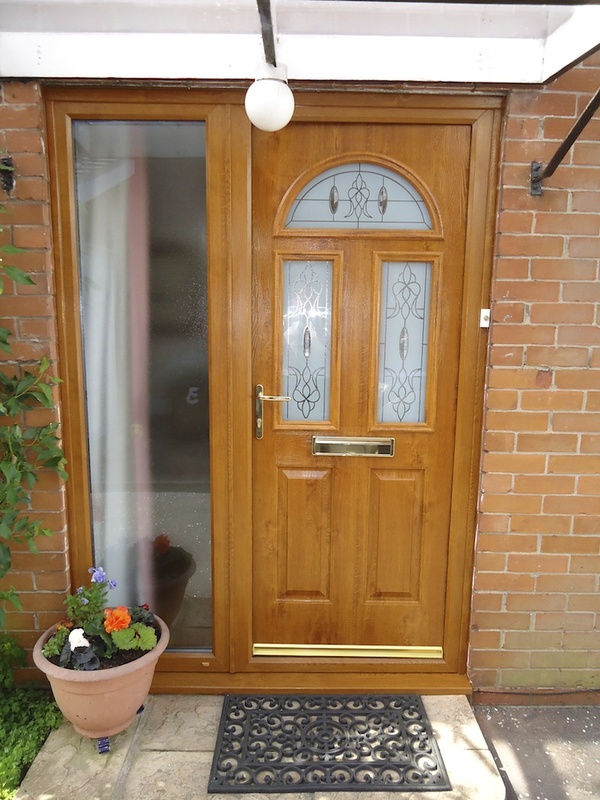 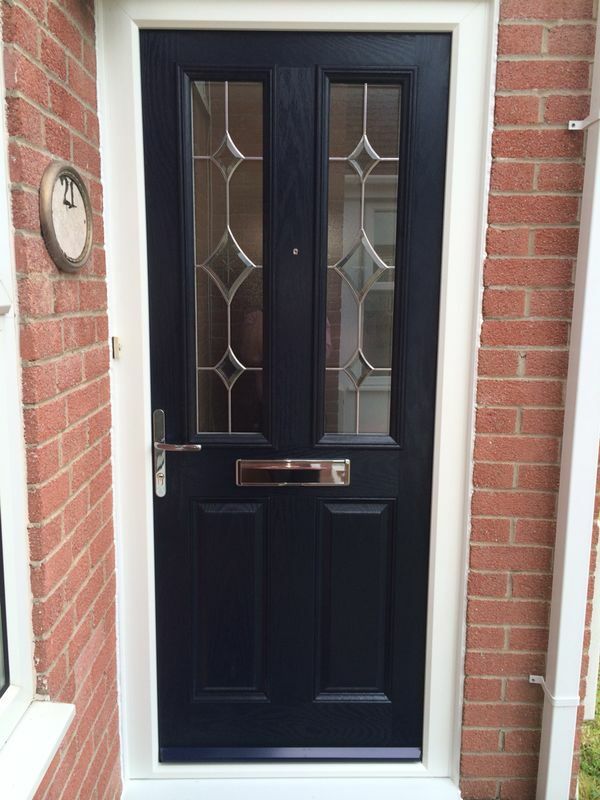 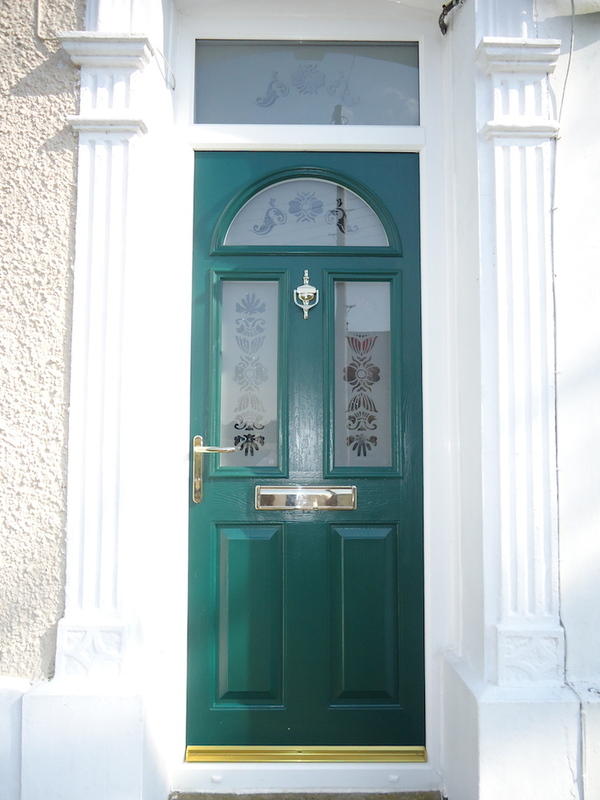 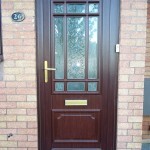 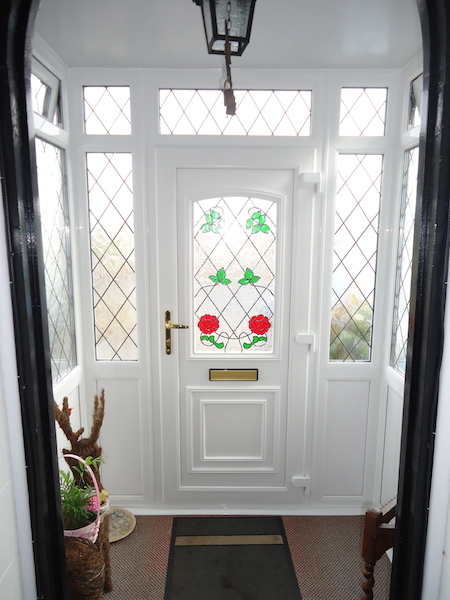 Our Composite Doors have all the beauty of a timber door minus the maintenance. 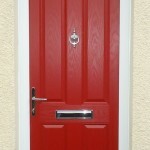 Ask us about the range of colours on offer, we have lots to choose from – express yourself! 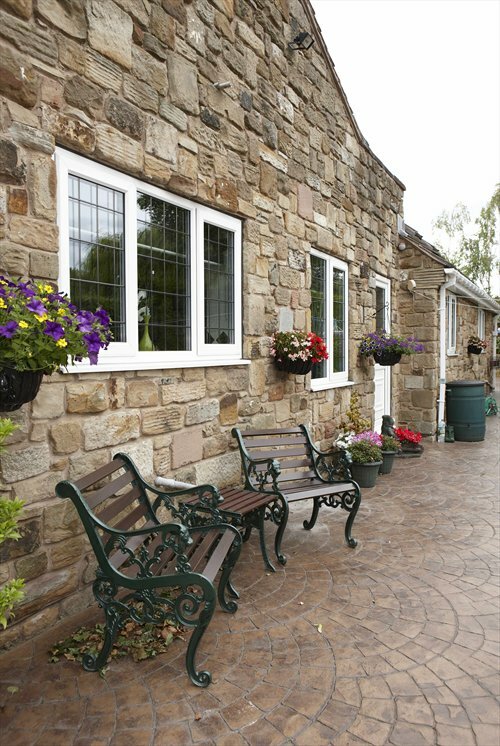 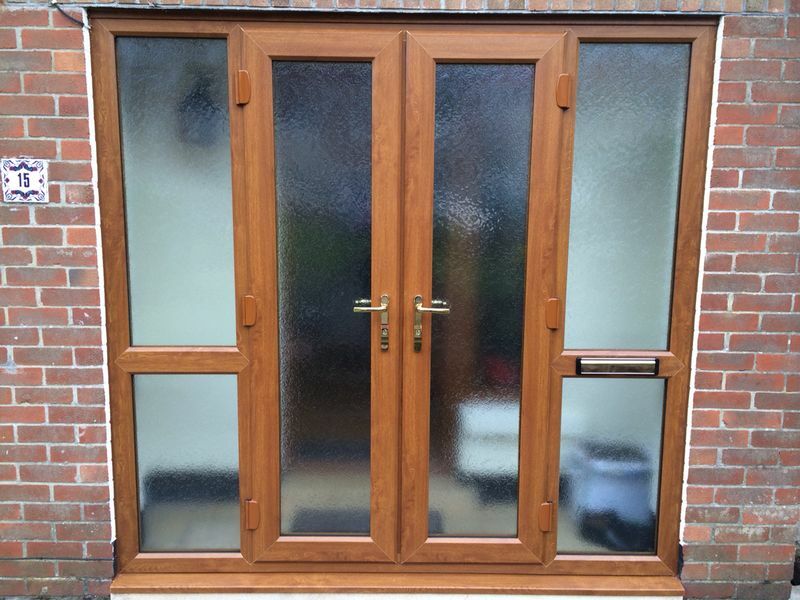 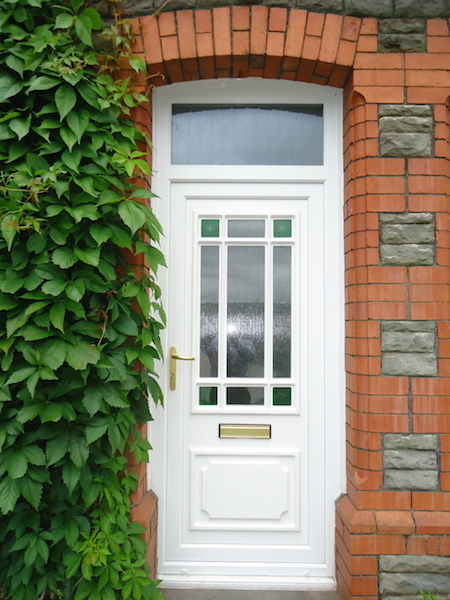 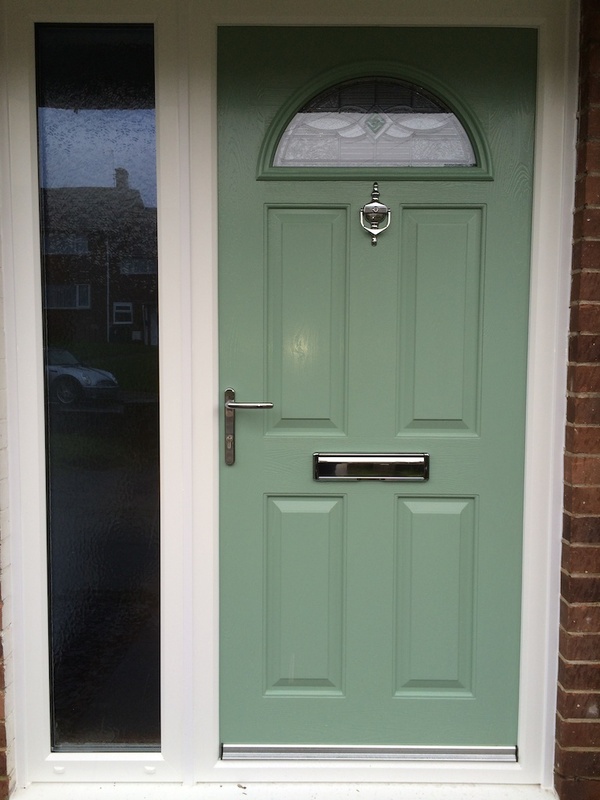 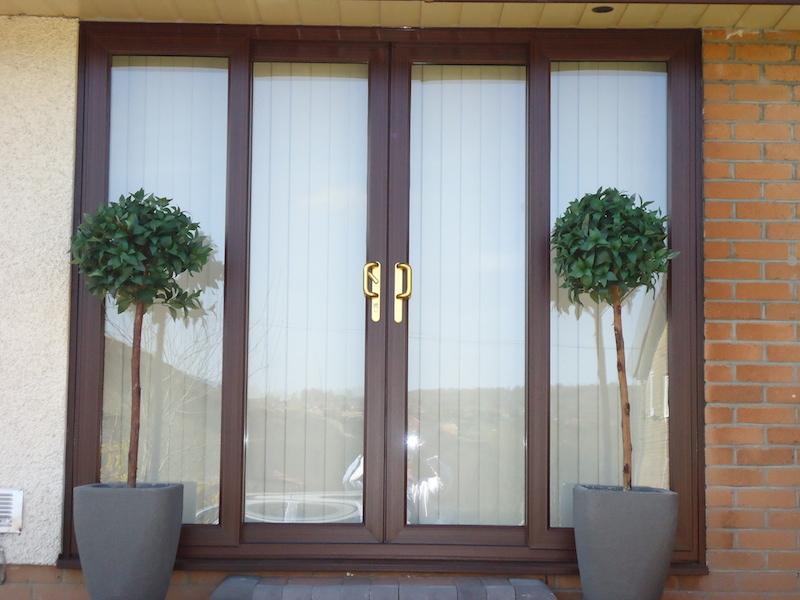 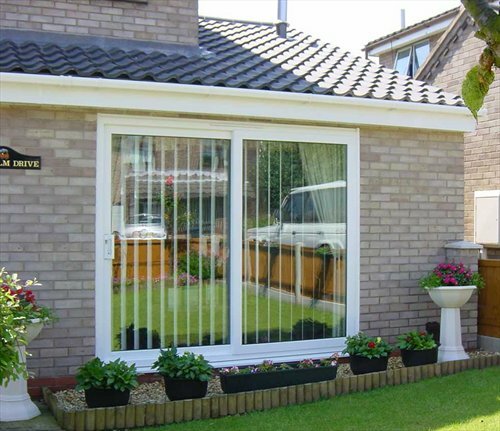 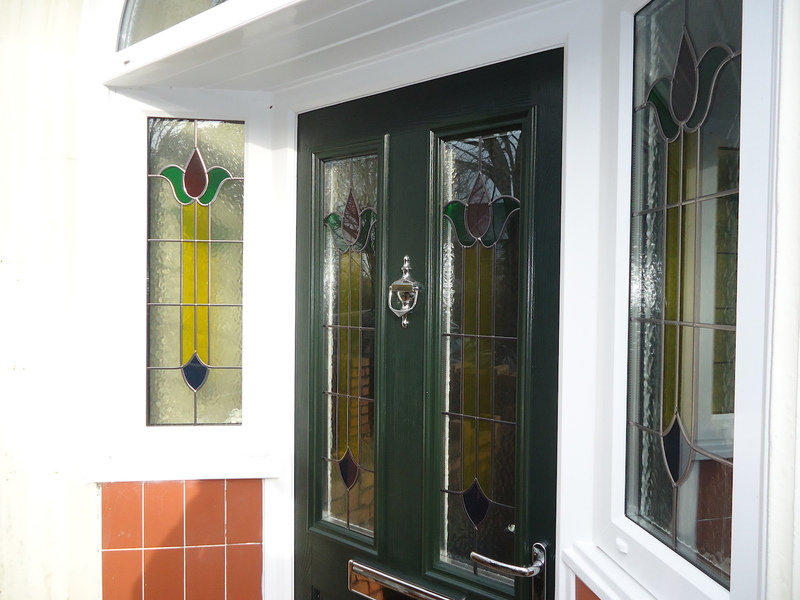 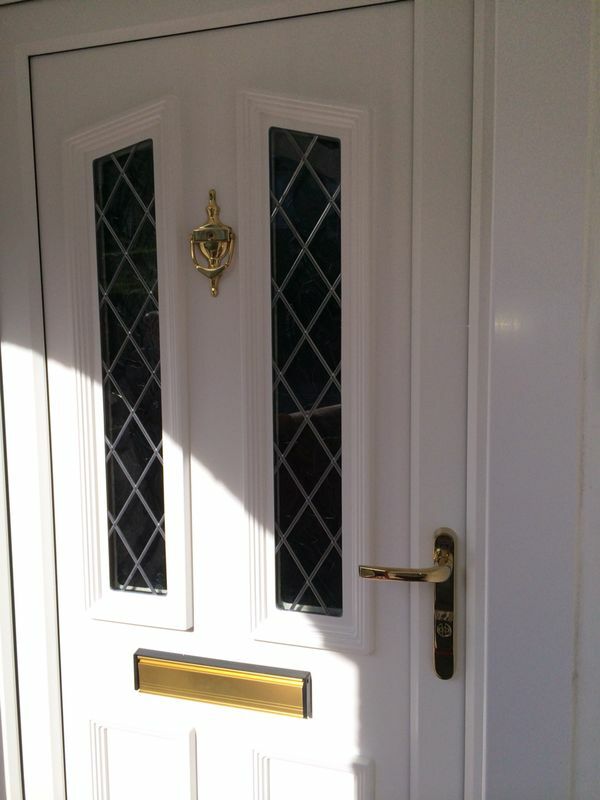 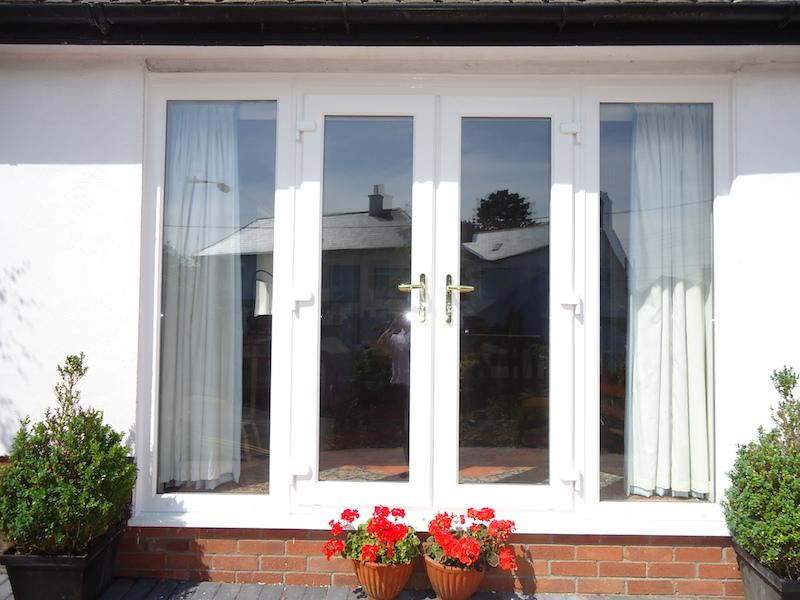 Our PVCu Front & Back Doors are a classic choice to compliment your home’s windows. 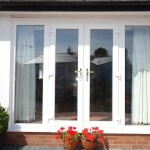 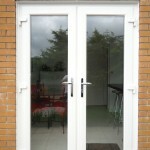 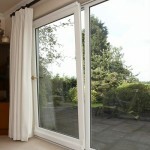 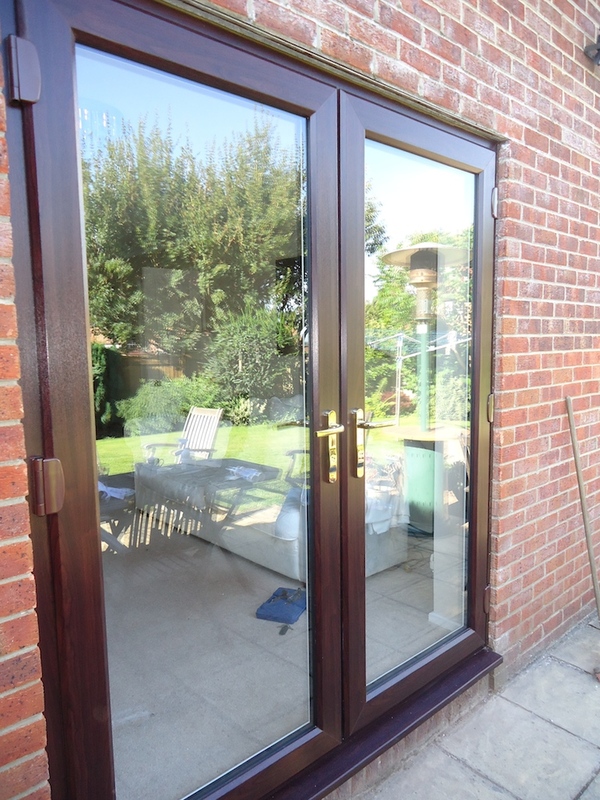 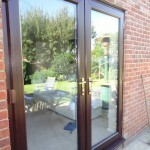 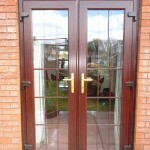 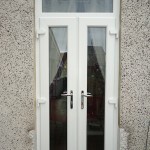 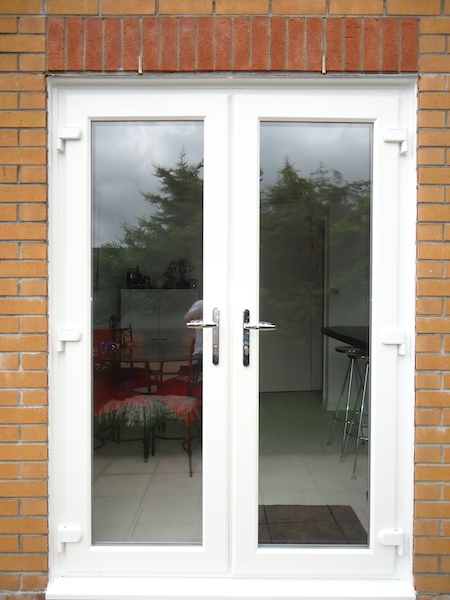 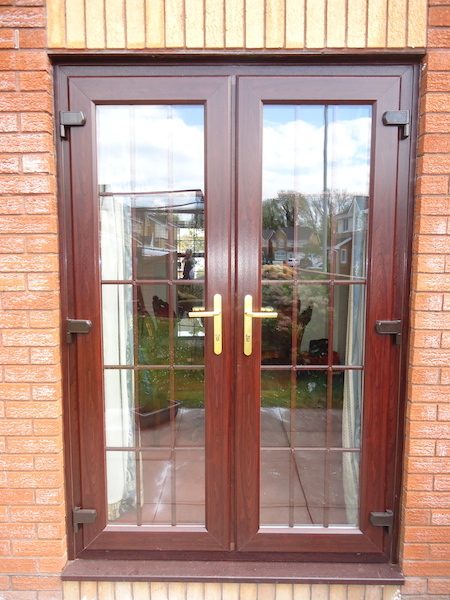 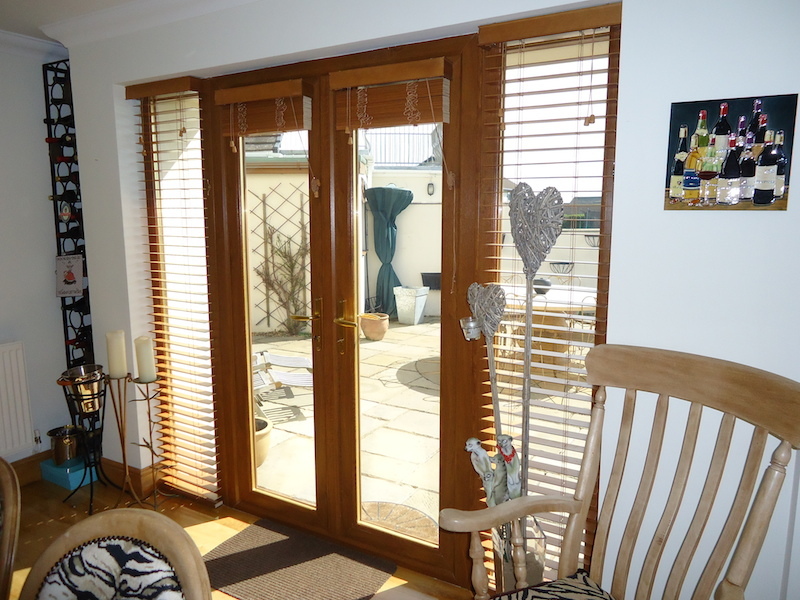 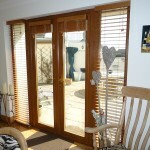 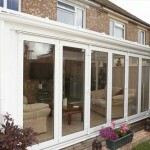 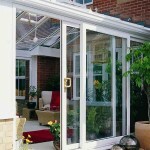 Our French and Patio Doors are a popular style. 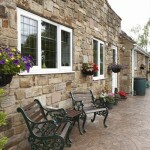 They are a great addition to the rear of your home, opening out onto your garden or patio. 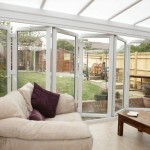 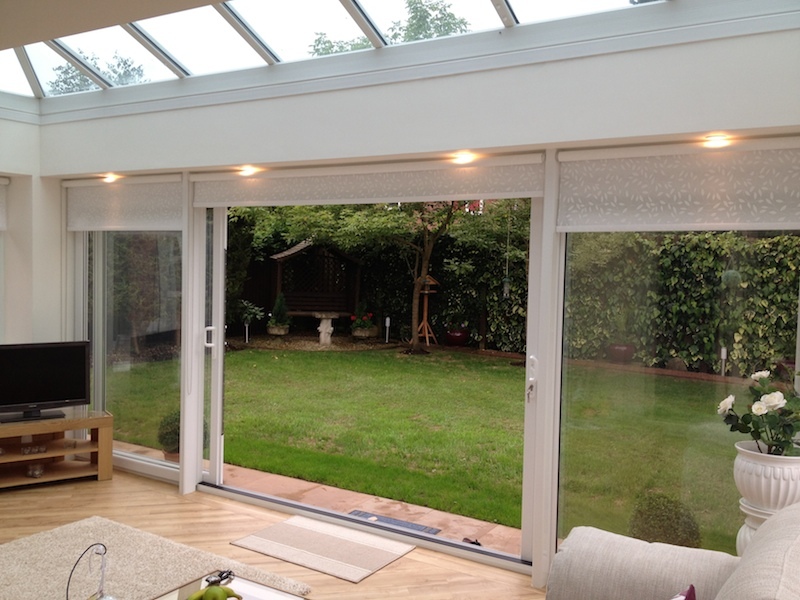 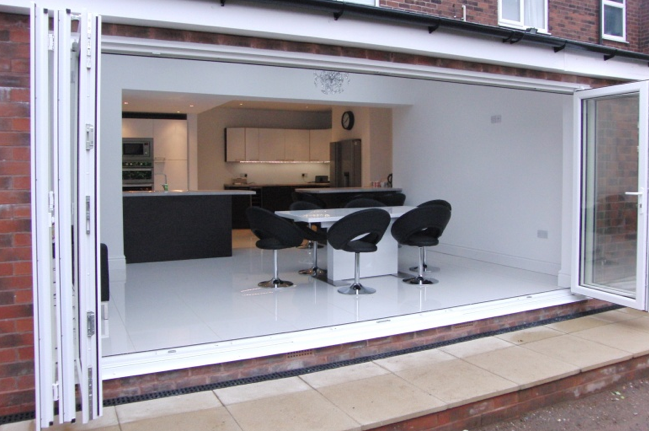 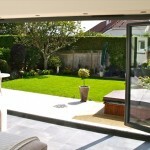 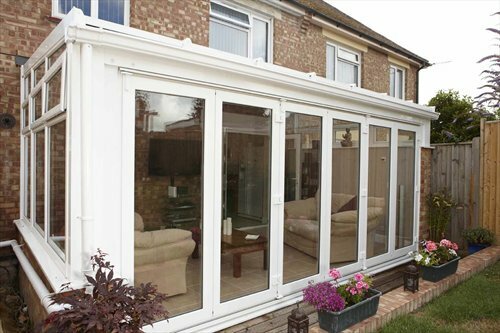 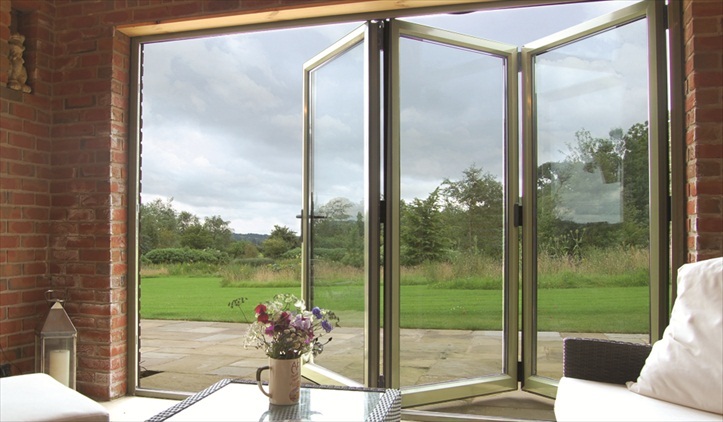 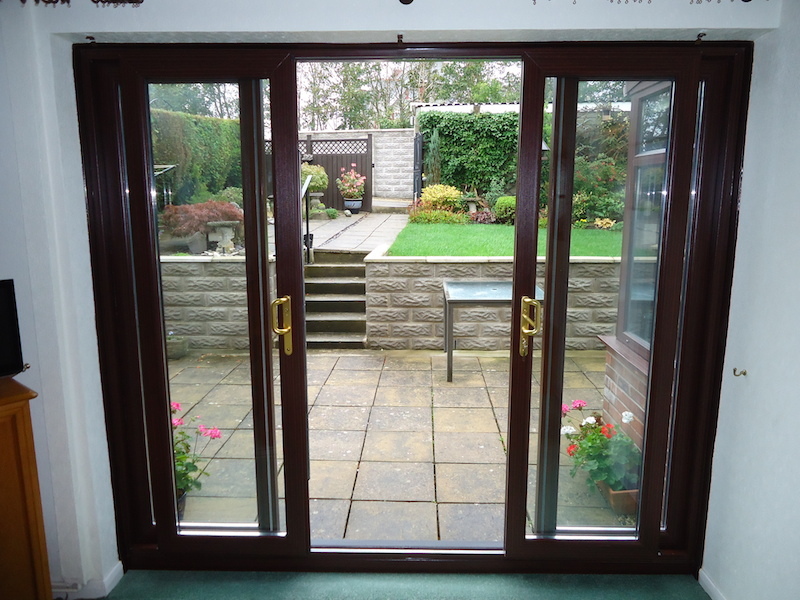 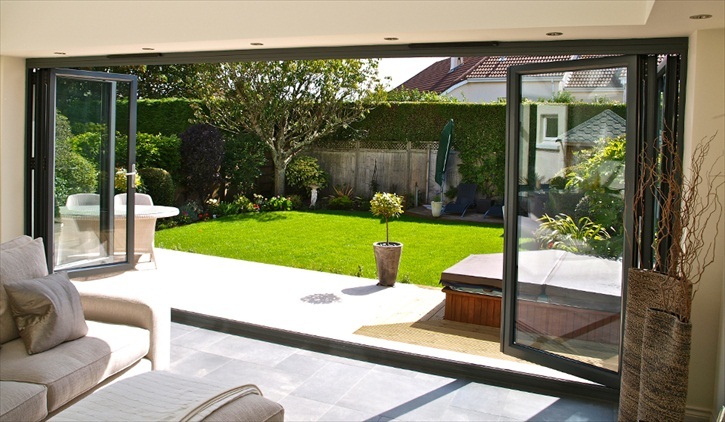 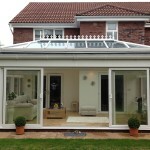 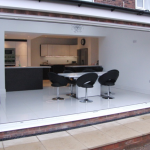 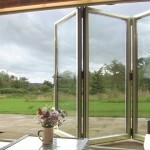 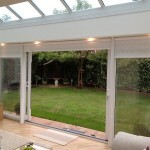 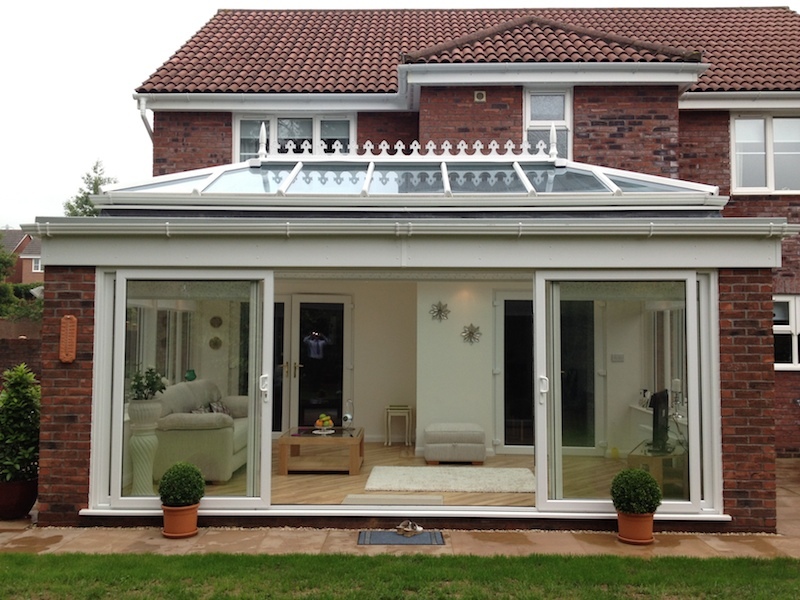 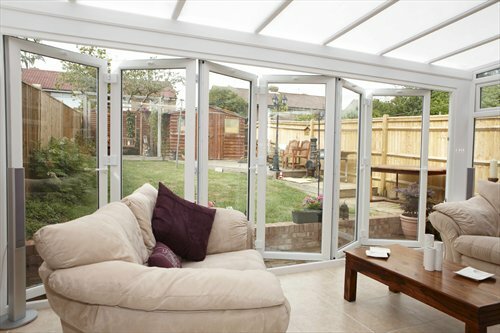 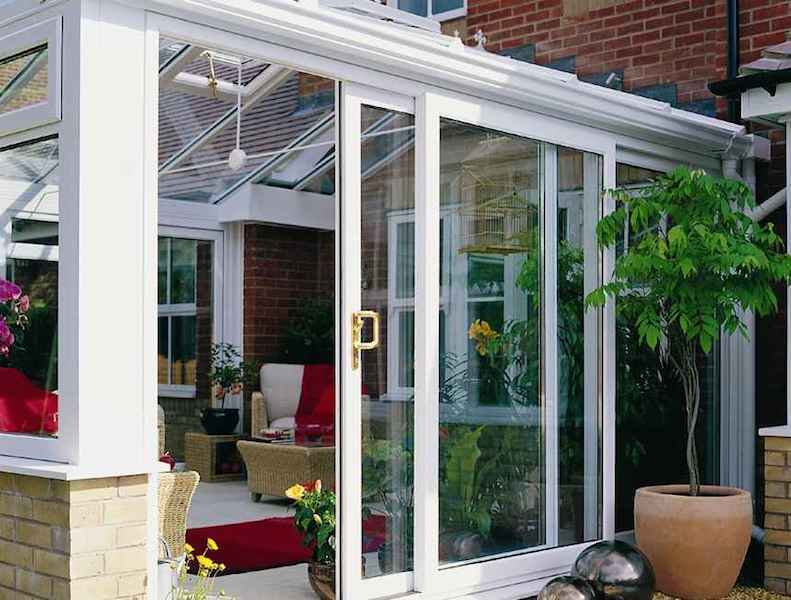 Our Bi-Fold Doors really do bring the “wow” factor. 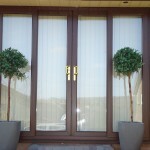 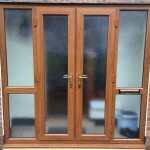 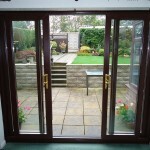 An increasingly popular choice, these doors are an excellent way of opening up your home and bringing the outdoors in. 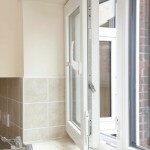 There are so many benefits to choosing our windows and doors that they have their own dedicated page! 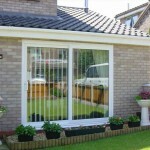 Click here to view our technical page.